In this One Minute Wednesday we take you another one of our great integrations, ConnectBooster. With this payment automation integration your clients can easily view and pay invoices. This can either be electronically (ACH) or even using a credit card if you wish. 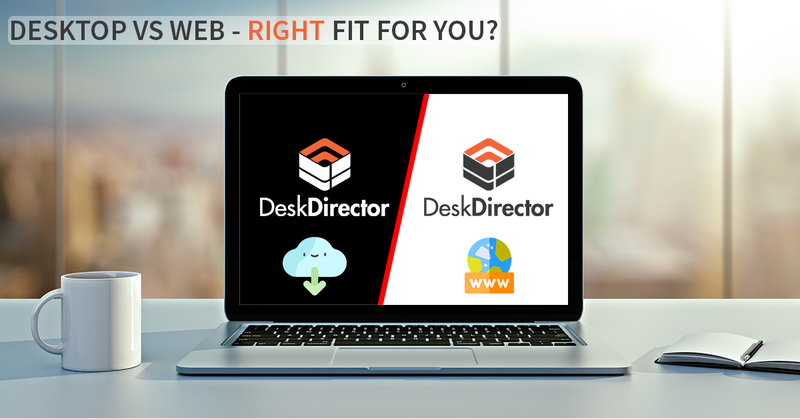 The integration allows them to access the ConnectBooster within DeskDirector and also without the need to log in again. Check it out below, and read more about ConnectBooster here and have a great week. Hi, and welcome to another one-minute Wednesday. In this episode, we’re going to take you through another one of our favorite integrations, and that’s with ConnectBooster. ConnectBooster is a payment automation platform that helps remove the burden of receiving money from your clients. Your clients can make and even schedule payments of your invoices. They can do this electronically, and you can even give them the option to pay on credit card, and all the while you can reconcile these transactions very easily using their payment portal. 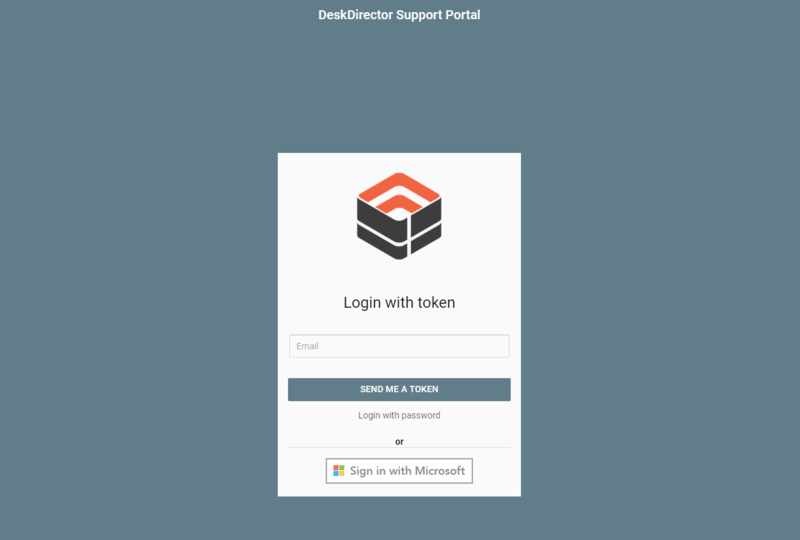 What’s great about ConnectBooster’s integration with DeskDirector is your clients can access the ConnectBooster payment portal immediately inside DeskDirector. Those who you have given access come straight into the View Invoices section of DeskDirector. The ConnectBooster payment portal will automatically load and automatically log the user in. Under Billing, they can access Open Invoices, Invoice History, Schedule Payments, and a history of all the previous payments. Over in Configuration, it’s very easy for them to set up AutoPay. So make sure invoices just automatically get paid and also add additional payment methods. That’s where you’d set up credit cards. When viewing open invoices, it’s so easy for them to view the invoices and even pay them straight inside this console. I hope you enjoyed learning about Connect Booster and how the integration works. 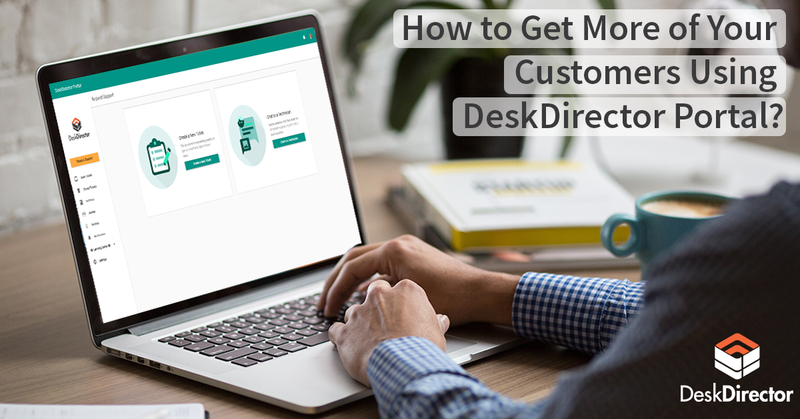 Head over to deskdirector.com/connectbooster to learn more. Make sure you have a great week, and we’ll see you next time. Bye for now.